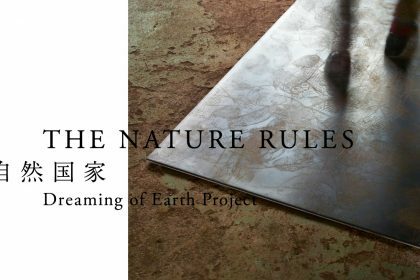 From April 12 (Fri) through July 28 (Sun), Hara Museum will present an exhibition The Nature Rules: Dreaming of Earth Project directed by Jae-eun Choi. 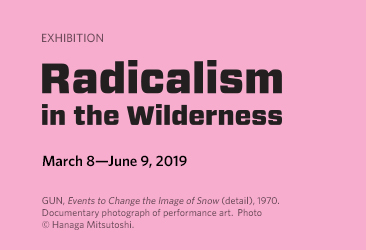 The exhibition features Choi’s project which aims to protect the rich ecosystem in the Demilitarized Zone (DMZ) on the Korean Peninsula. 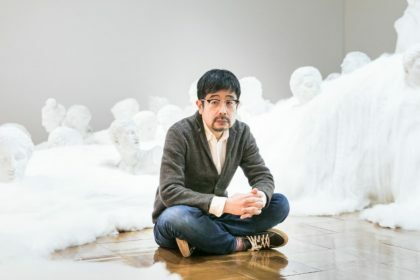 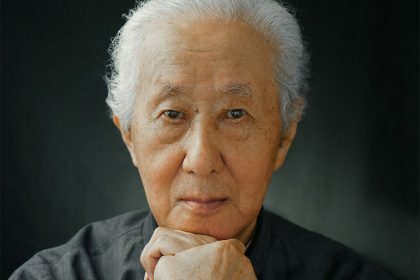 Various artists and architects including Kawamata Tadashi are participating in the project. 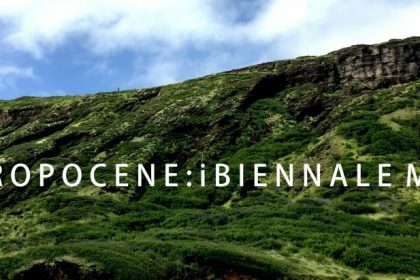 Please refer to the museum website for more information.